I'll just start with this one: Little Village is a thing of beauty. The song gradually unfolds into the story of a failed relationship. But Banded Stilts isn't in a rush to get anywhere in particular. 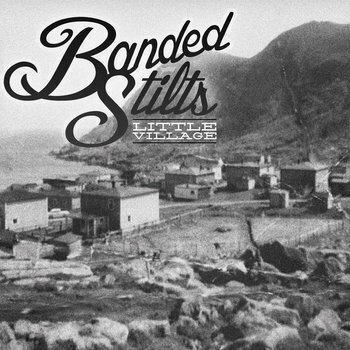 Little Village tells the story of a Newfoundland fishing village. The album is replete with nautical imagery: sailing, fishing, mermaids, giant squids. Yeah. It's a meandering album with a few fisherman's tales to spin. To be honest, I passed on it the first time but it somehow landed in my inbox again. This album is a grower, but you'll be happy to let it into your heart.